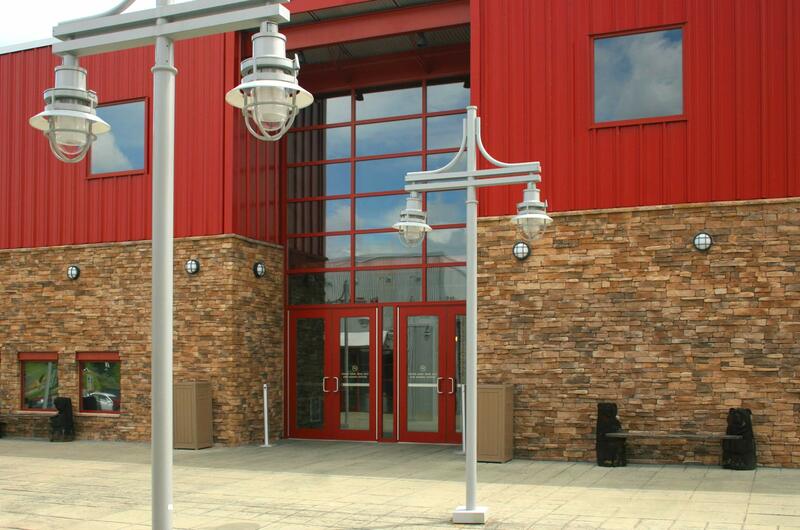 We understand the logistics of each job and work closely with engineers, project managers and architects. 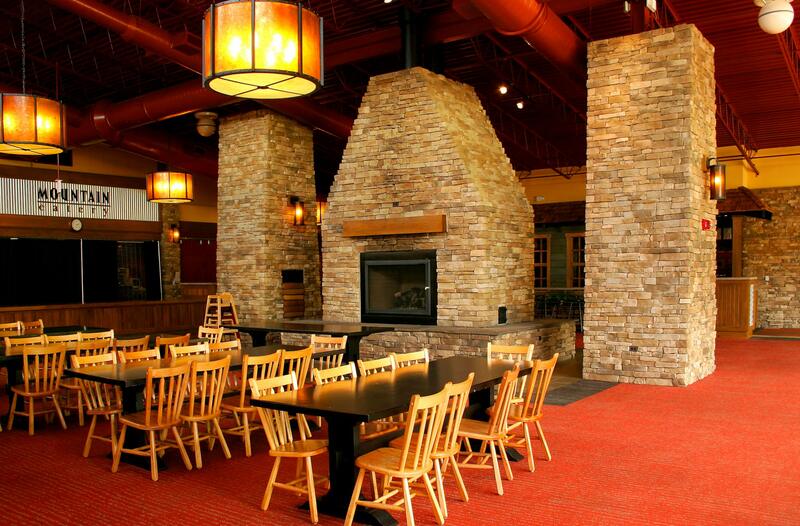 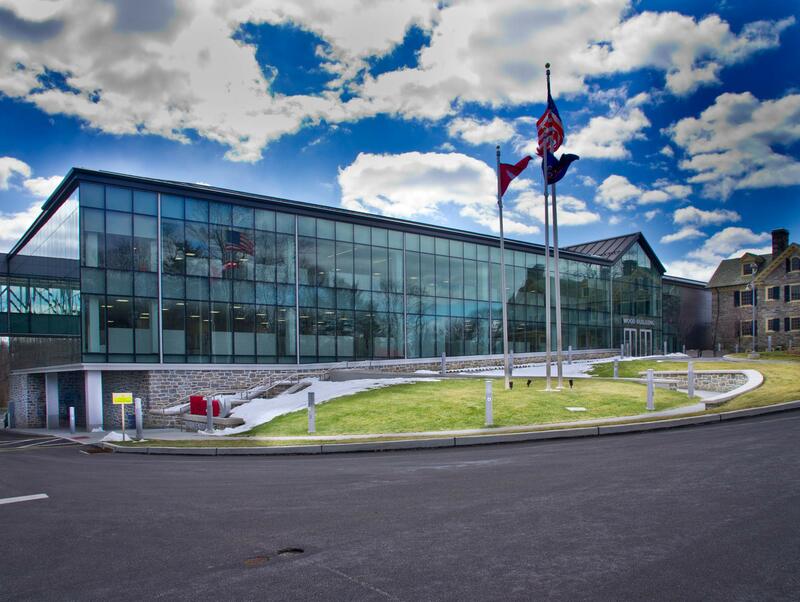 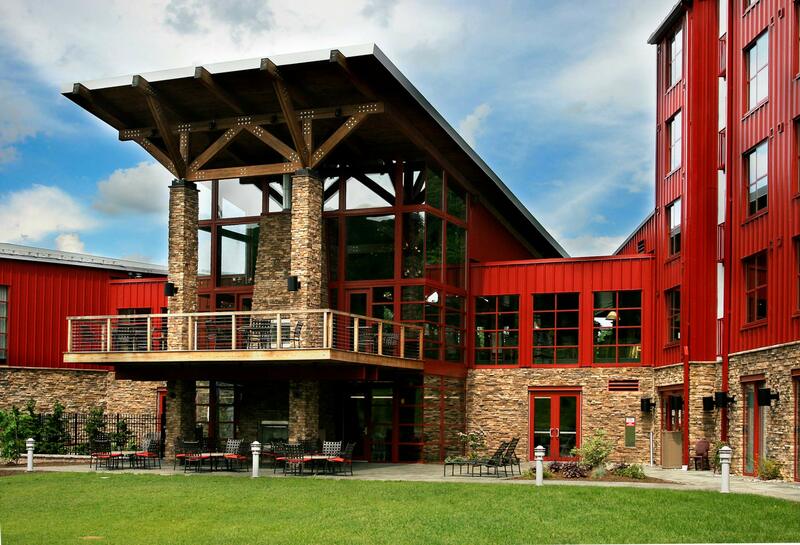 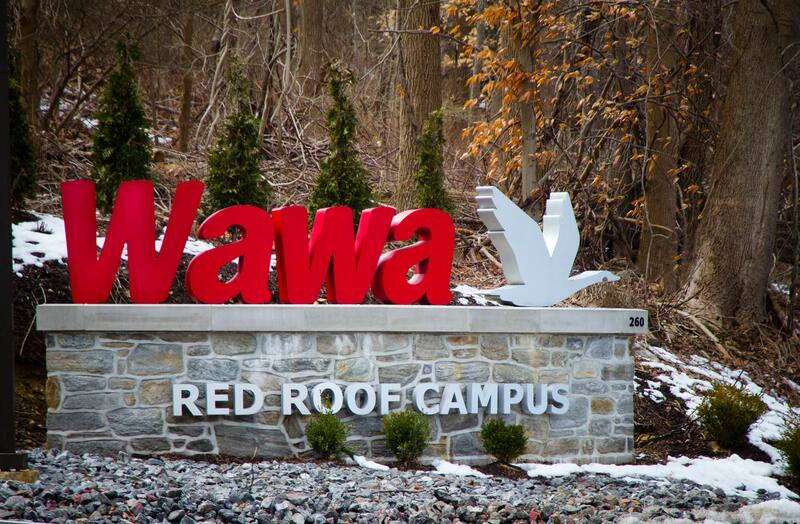 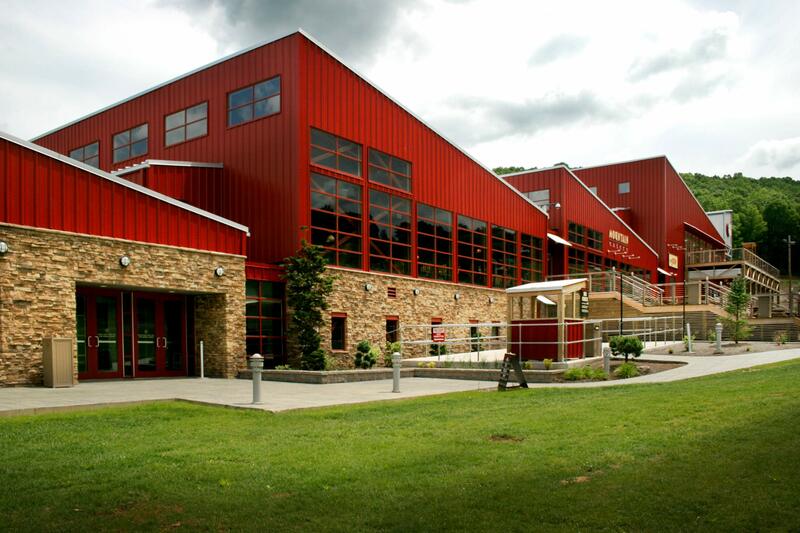 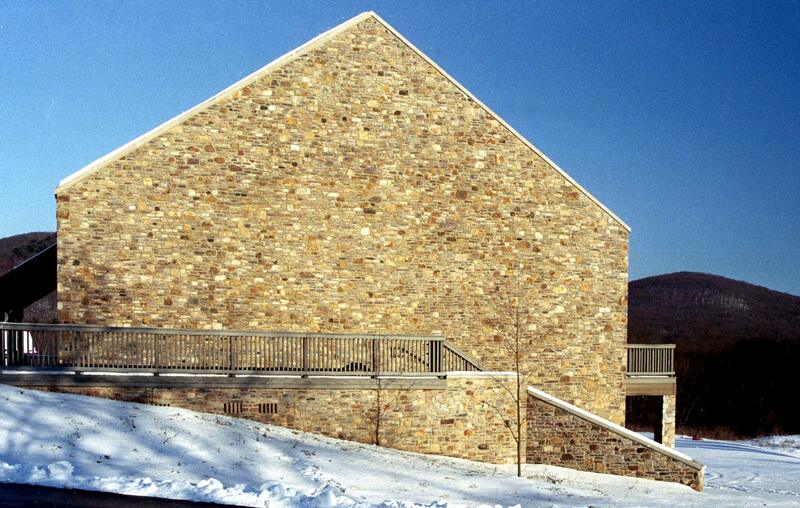 Commercial and institutional jobs are part of our portfolio. 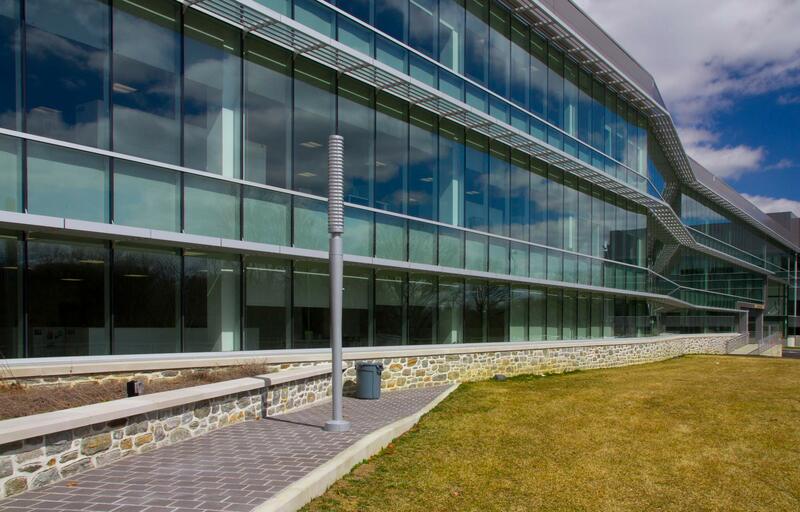 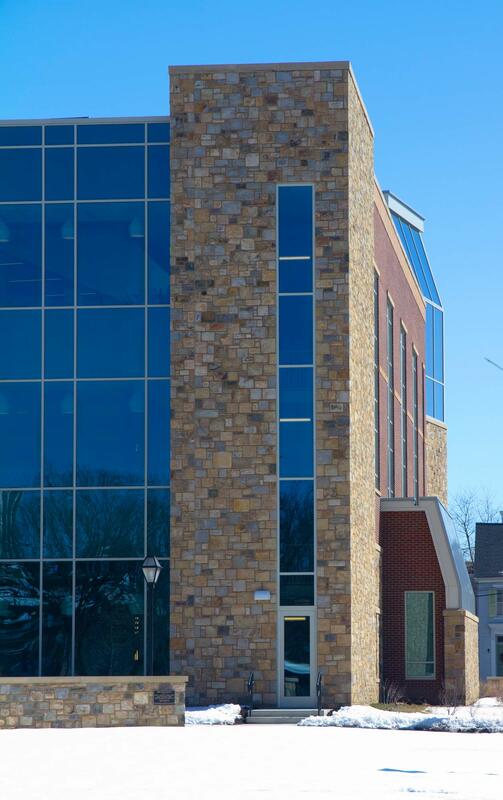 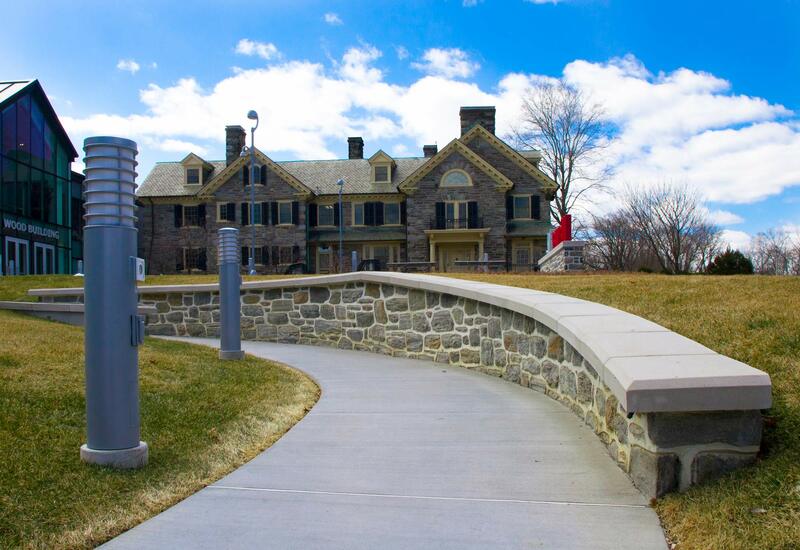 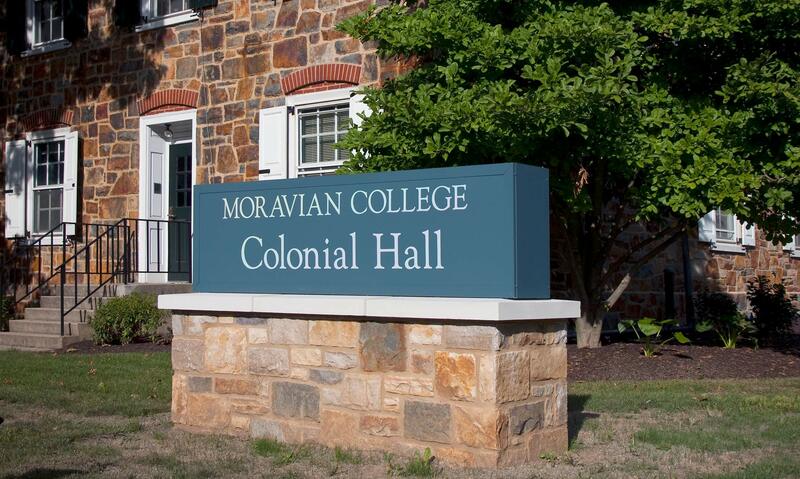 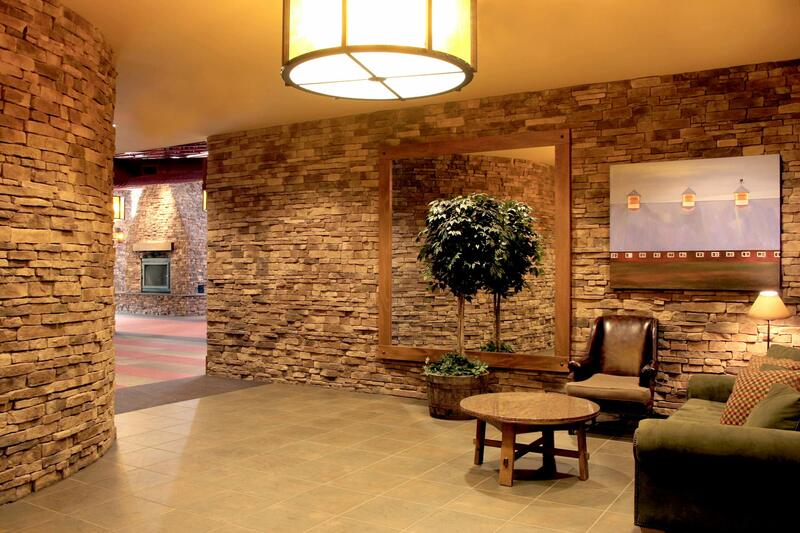 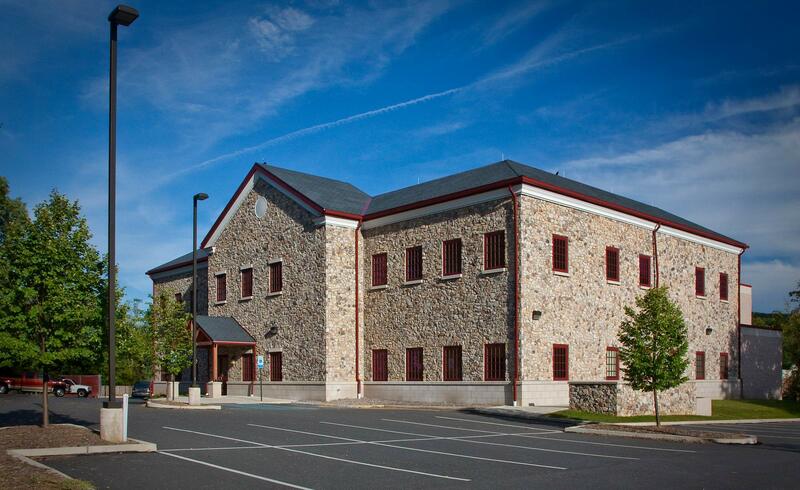 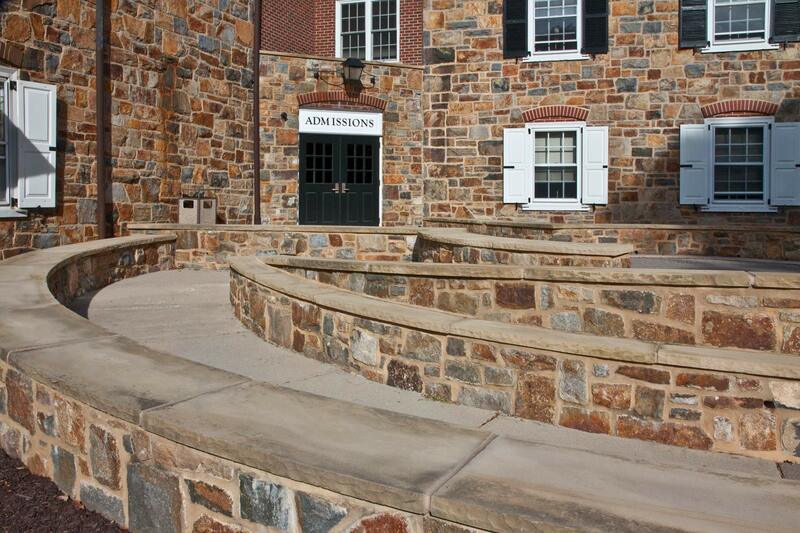 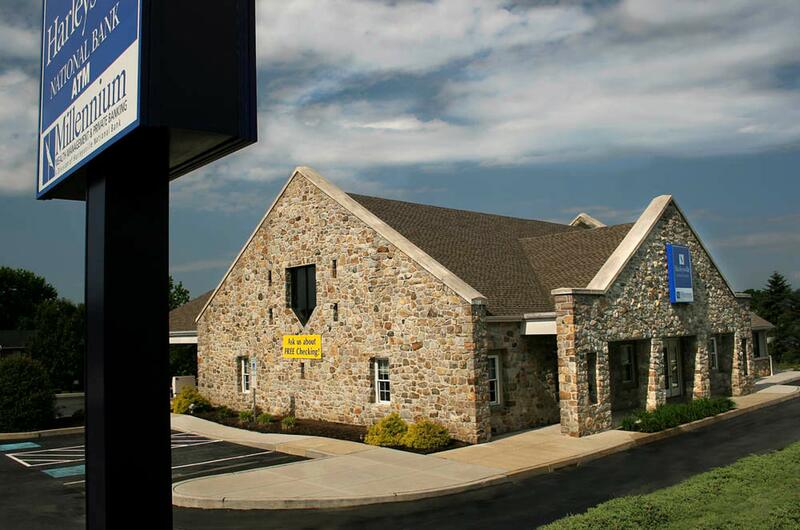 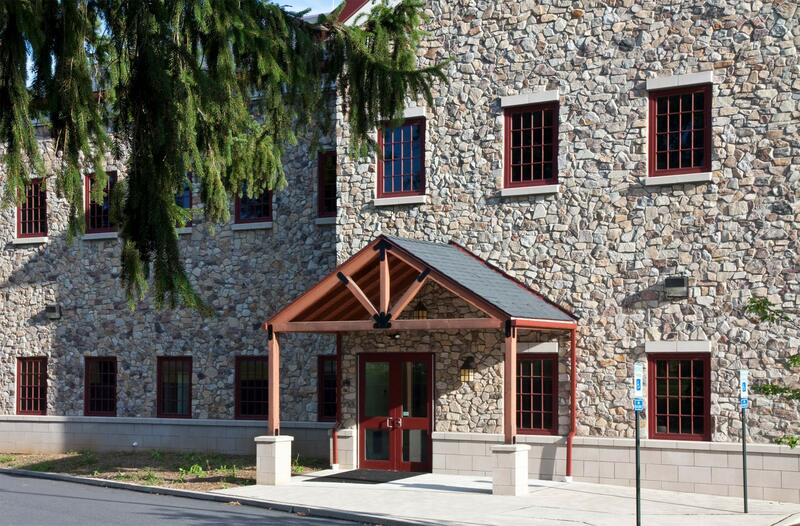 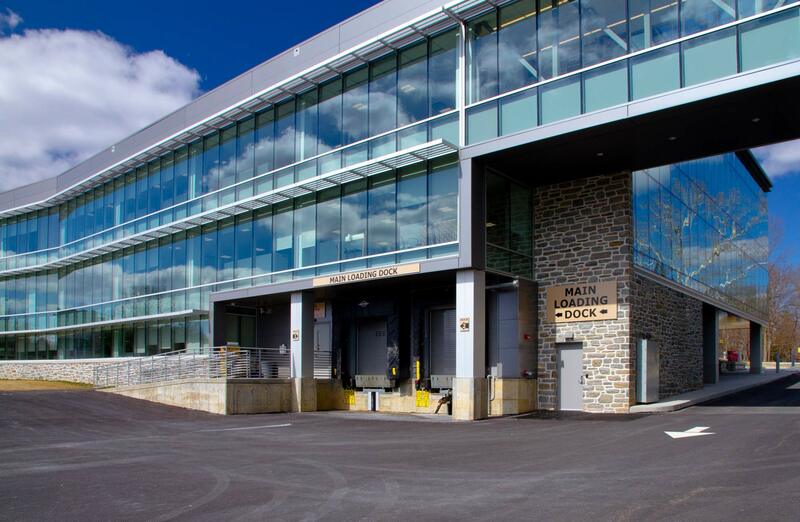 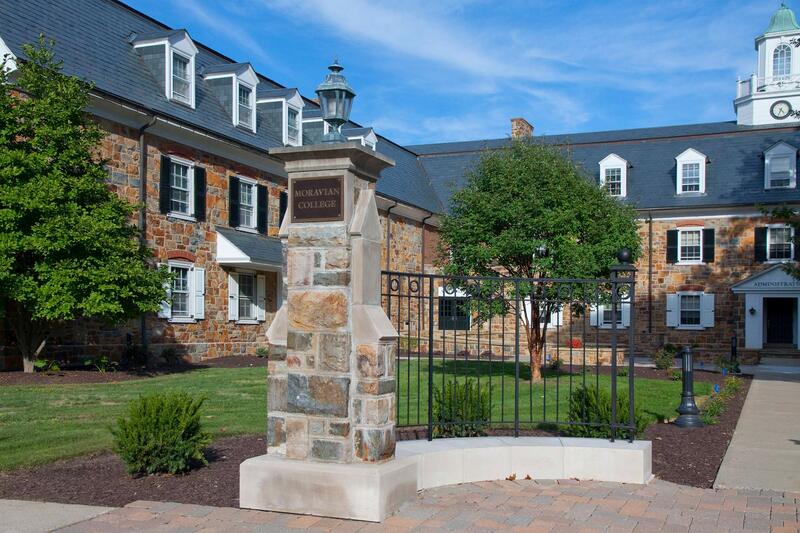 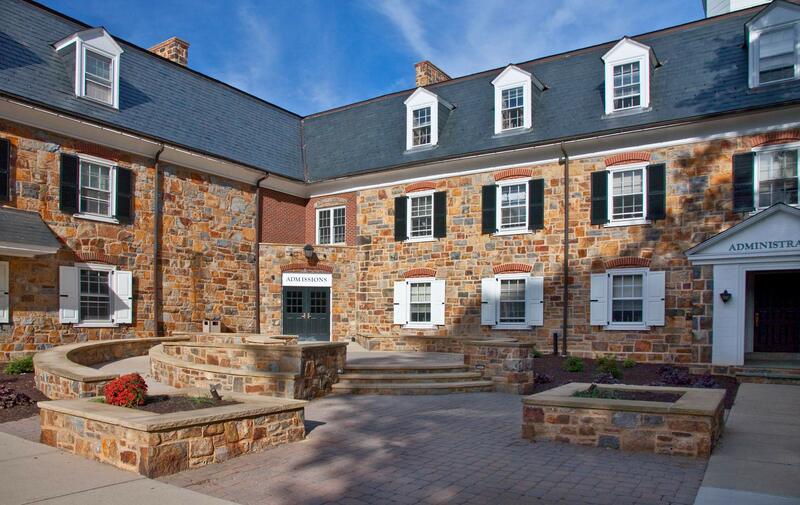 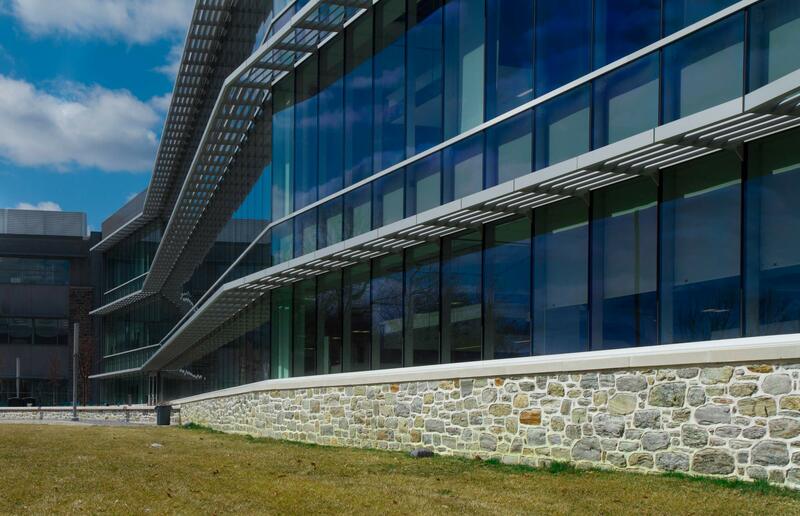 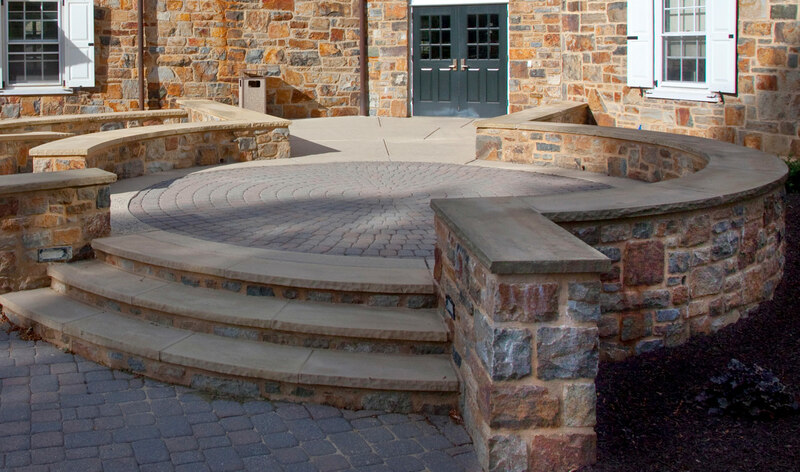 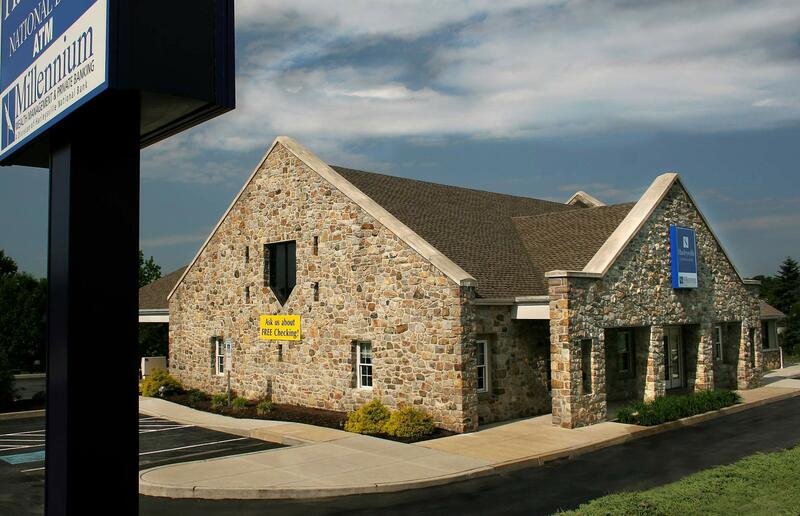 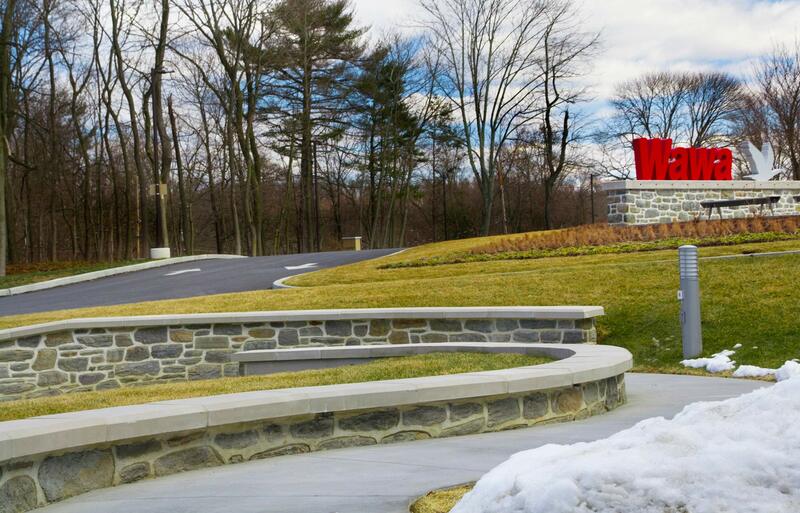 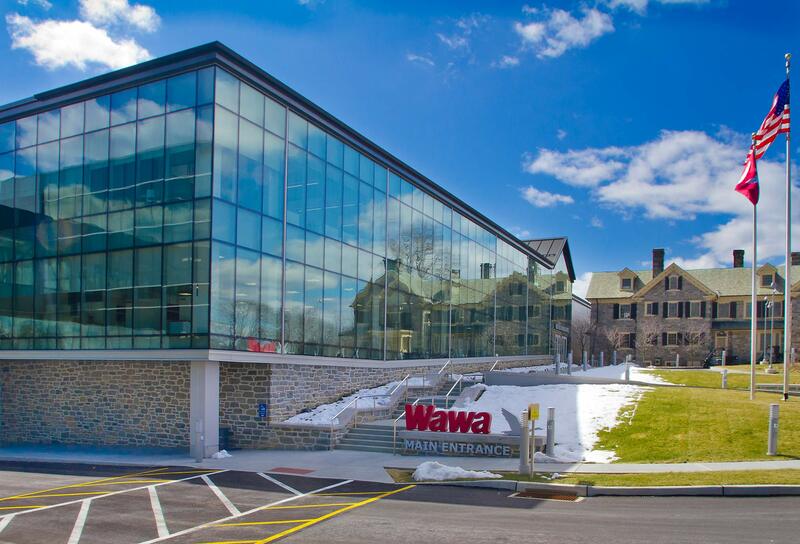 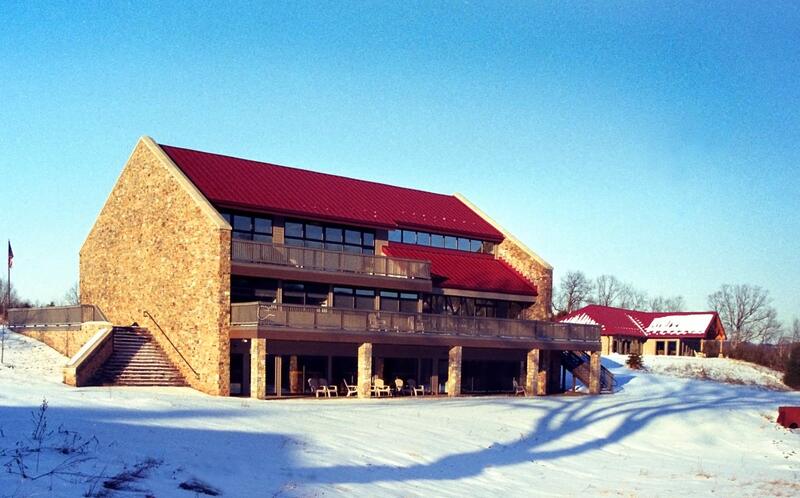 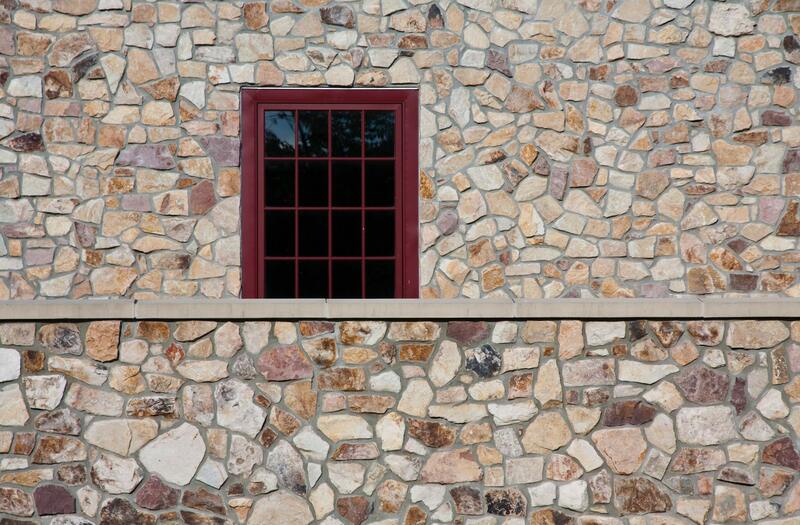 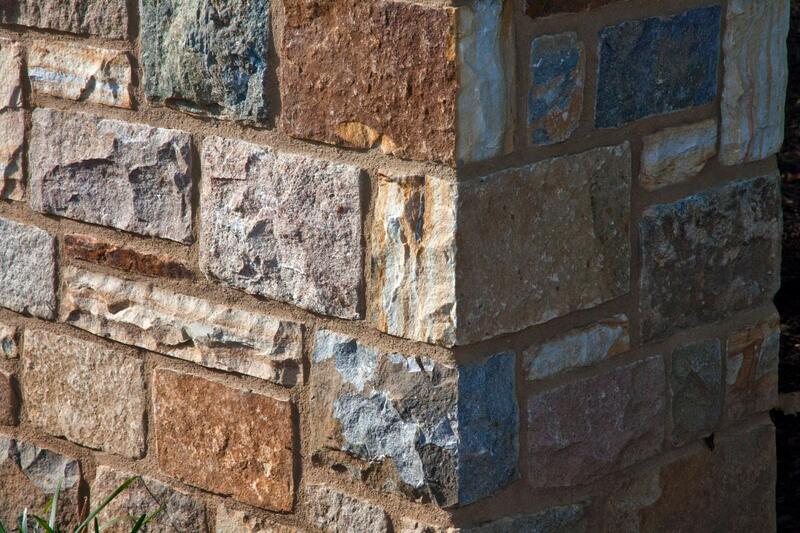 Our stonemasonry projects can be seen in Berks, Lehigh, Bucks County and New Jersey.